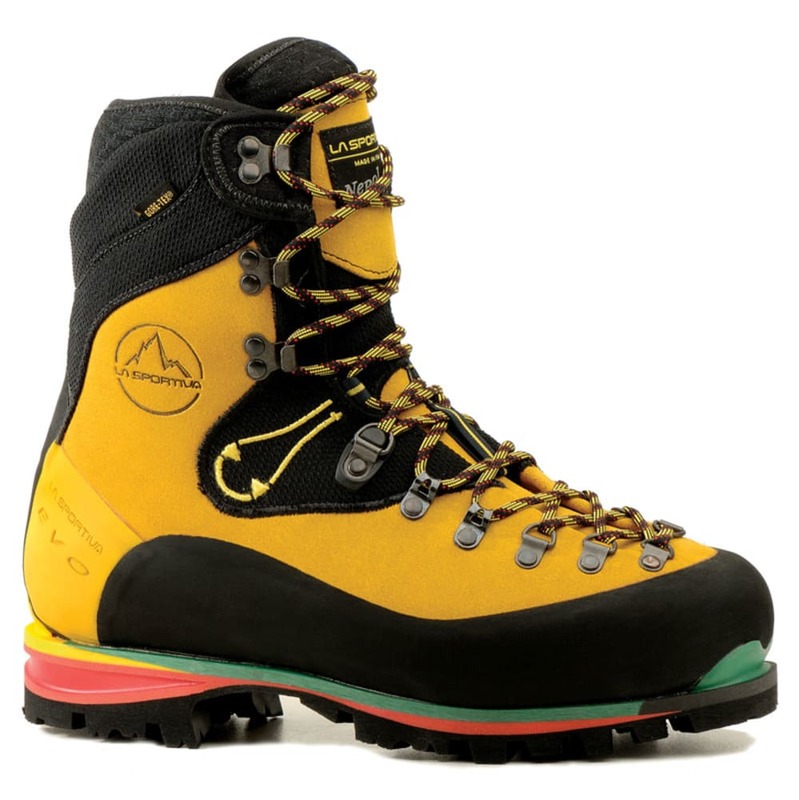 Extremely light for a mountaineering boot (just 4 lb. 9 oz. per pair) the Nepal EVO Gore-Tex Boot is ideal for technical use on high-elevation terrain and ice. Features a rough-out leather upper. 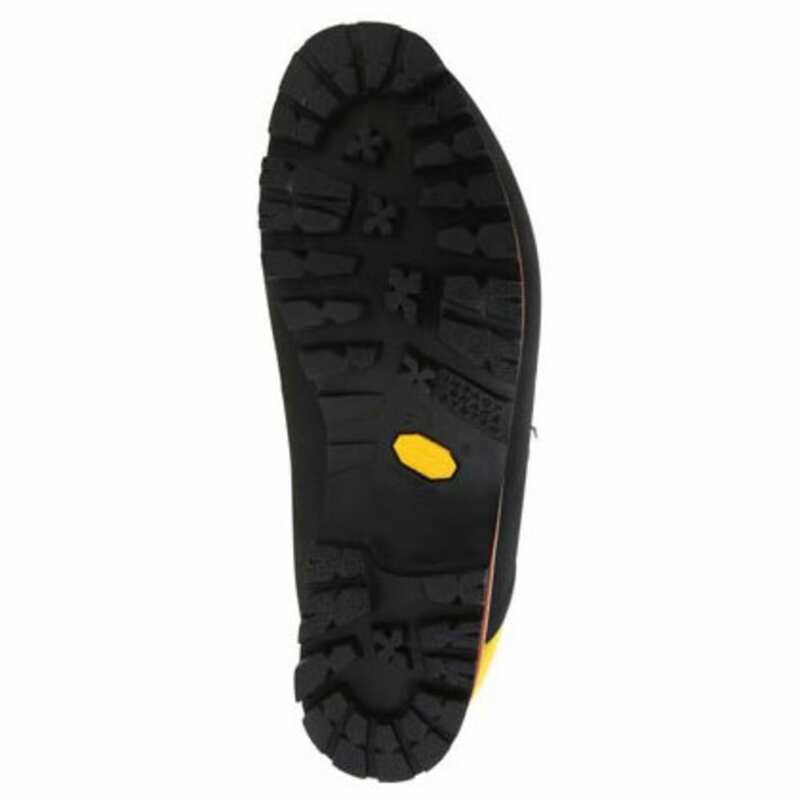 Leather mountaineering boots yield greater sensitivity and hiking-boot comfort when compared with plastic boots. Avg. Weight (pair): 4 lb. 9 oz.